The GP motocross gloves from Troy Lee are lightweight & comfortable, designed to imitate the shape of the hand on the grips. Lightweight & durable knee sleeve from Troy Lee Designs. Flexibility & comfort with D3O protection. 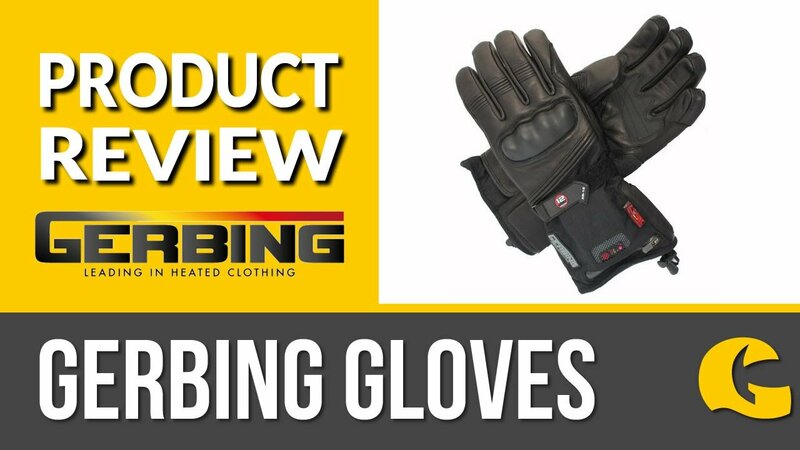 Motocross gloves with a little more substance: It's well known in the industry that motocross riders aren't the biggest enthusiasts when it comes to protection, especially in their gloves. It's all about reducing the bulk and enhancing the grip. These GP MX gloves from Troy Lee are perfect for riders looking for minimal soft protection thanks to biofoam and soft TPR on the back of the fingers. For feel and grip, there's silicone patterning on the fingers and palm and these gloves are so lightweight, that you'll have yourself questioning whether you're even wearing them!